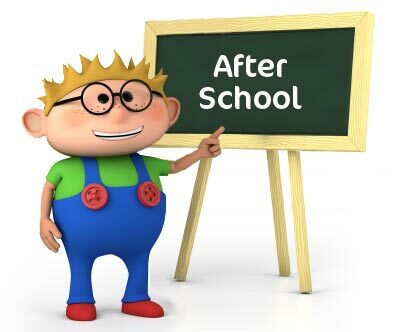 Our After School service provides a safe place to learn and play before and after the school day. Children can be dropped off at opening times and then we take the children to school. When school is over, we collect your child and bring them back to our facility. Drop off & Collection is currently only available from Holy Family JNS & SNS in River Valley. Our program includes breakfast club each morning and a supervised homework period Monday to Thursday. Children are encouraged to participate in group work but are also free to choose their own activities from the wide variety available. 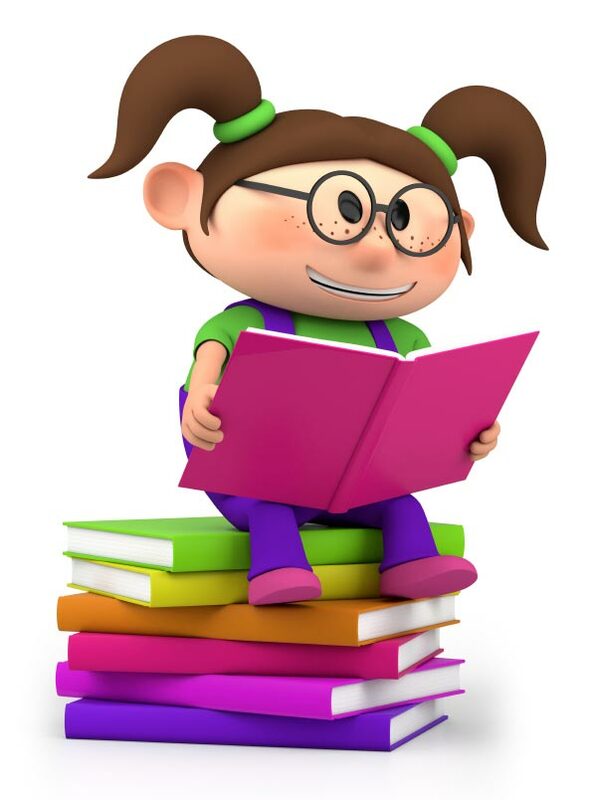 Weekly and monthly curriculum plans are drawn up which give parents an insight into what types of activities their children will be exposed to and what they will be learning including Art, Library, Sport, Music, Drama, Gardening and World Cultures. 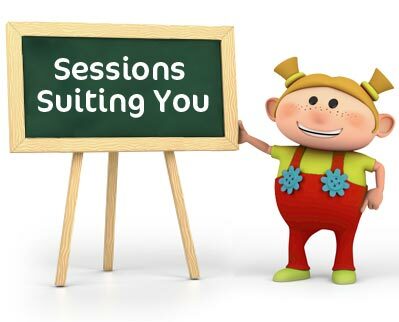 Our After School Service runs throughout the School Term only, from September to June. Learn more by clicking on Fhionn’s friends below . . .